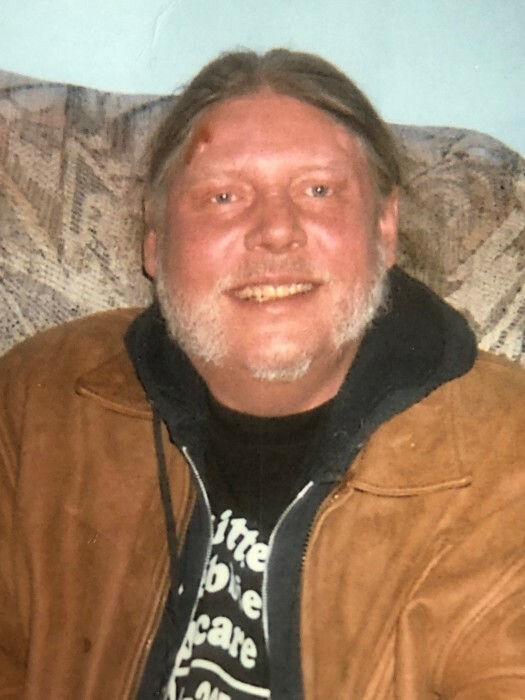 James Sanford Fritts passed away Monday November 19, 2018 in his home at the age of 57. He was born July 12, 1961 in Toledo to Sanford H. & Suzanne (Wibberley) Fritts. James attended Scoot High School. He enjoyed fishing every chance he got and loved animals. James collected Harley Davidson & Eagle memorabilia. He had a strong faith in the Lord and would teach others about Jesus. James is preceded in death by his parents, brother Billy Fritts and sister Sherry Fritts. He is survived by his sisters Robin (AJ) Fritts, Deb (Randy) Stanley and Cindy (Brett) Klimek; as well as numerous nieces and nephews. Services were private. Memorial tributes may be made to James’s Family.